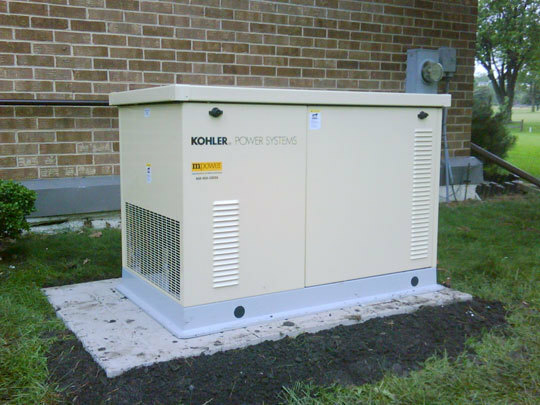 I am often asked why standby generator installation costs as much as it does. The simple answer is, to install a standby generator to meet local and national codes it requires considerable man power, materials and know-how. Here is a break down that’s easy to follow. 1. Location: A suitable location must be level, close to the source of LP or natural gas, and as close as possible to the electrical service to be backed up. If the surface is not level, it must be made level by your contractor. A tilt of even 5 degrees can be harmful to the longevity of an engine. A raised base of either concrete, or compressed crushed stone bordered by secured pressure-treated landscape timbers must be constructed. The purpose is not only to level the surface, but to raise the generator above ground level. This prevents dirt, leaves, and water from entering the unit as is pulls air through for cooling. This usually will take 2 men at least an hour to complete, more if leveling needs to be done. If any trenching needs to be done, the time and materials involved in this (a trencher rental, time to dig, conduit, wiring, direct burial gas line and back fill time) will need to be added. 2. Setting the unit: The handling of even an air-cooled generator must be done by at least two men if they have equipment designed for this purpose. Otherwise it will require more help.. An hour is about what it will take to transport and set into place. 3. Wiring and gas supply lines must be either buried, or secured and properly protected. Galvanized steel pipe should be used for the gas, with a vent and shut off valve. This must be done by a certified gas professional and will take 4-6 hours to complete. Gas service to the rest of the building must be tested while the generator is running to verify the correct pressure. 4. Wiring must be properly sized and protected by secured conduit installed by a professional electrician. This is true of both the feeder cable and all communications lines. The electric service of the house must be reconfigured by a professional electrician. This will usually take 6-8 hours to install a subpanel and to move circuits,(or reconfigure the main panel into a subpanel to satisfy code requirements when using a whole-house type transfer switch) mount the transfer switch, bond the system, install the control wiring and sub-feeder, and other considerations to complete the interior work. It will take about 4 hours on the exterior to run the conduits, install the wiring to the generator, land the control wiring and seal the unit.. The grounding and wiring must conform to code. 5. After battery installation, the generator must be tested and adjusted. This must be done by a certified generator professional. Here is a question I often get…”can an electrician install and adjust my generator?” The answer… only if he is a certified generator professional who has been factory-trained on the unit he is installing! The reason is simple, although the generator may run, right out of the box, it requires adjustment. An electrician does not have the training, or the tools to make these adjustments to the engine, fuel supply and computer controller found on modern units. They usually can only make the electrical connections. The manufacturer’s usually don’t enclose any instructions for this. If these adjustments are not made, your new investment will not last long before you have problems. This will take about two hours for adjustments, setting the exercise timer, programming and testing. Where are we now? 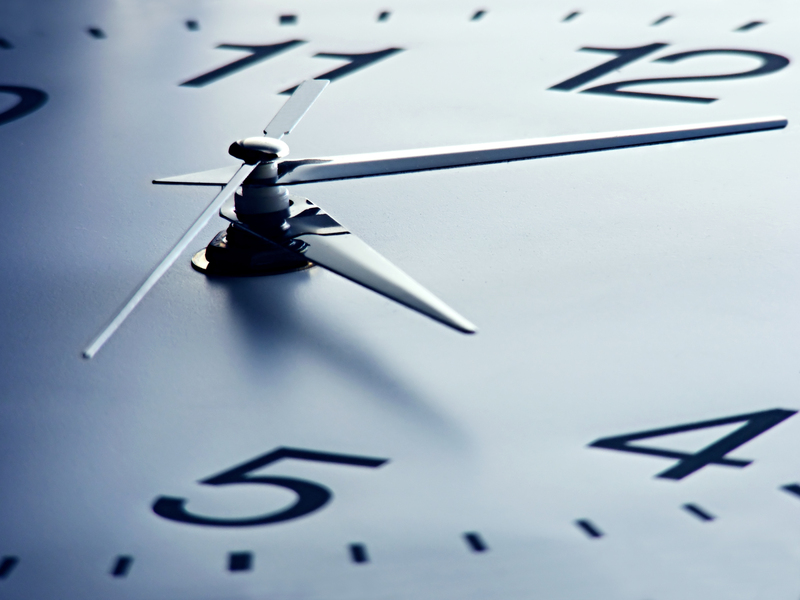 Lets see… 18-20 man hours (minimum) for electricians, at least 6 hours for a registered plumber, hundreds for materials, pipe, conduit, wire, plywood, stone, timbers, connectors, fittings, subpanels, circuit breakers, etc. another $100.00 for a battery, maybe a carburetor heater ($125.00) and allow for an upcharge for the overhead (training, insurances, licenses, fuel, transportation, office expenses etc.) and profit , and it’s a bit clearer, and well justified!